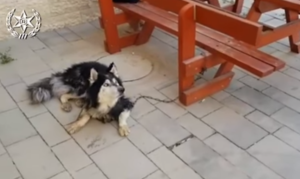 Police ID Missing Dog When He Sings Along To His Favorite Song. 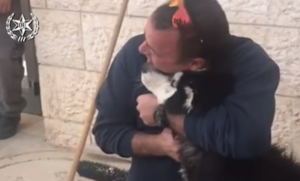 Knowing your loved ones’ taste in music helps when it comes to picking out presents — or even the right karaoke song… but for one Israeli man, that knowledge helped reunite him with his beloved dog. 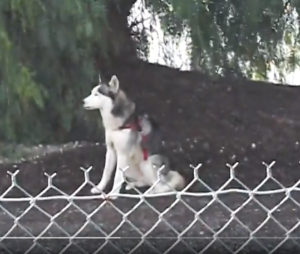 The unidentified man recently reported his Siberian husky missing in the southern Israeli town of Beersheba, and the local police force kept their eyes peeled for any sign of him. 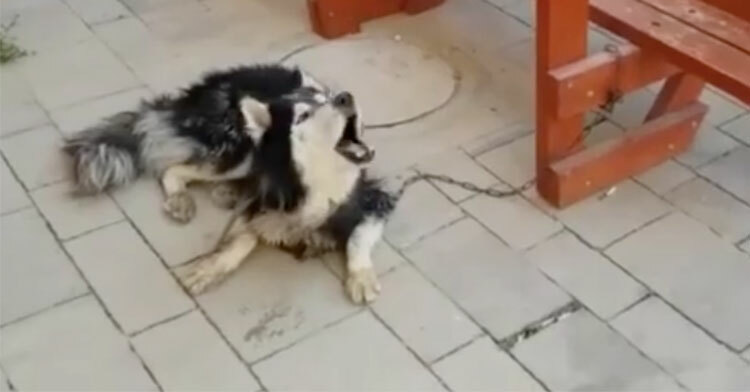 As luck would have it, officers happened to spot a husky that fit the dog’s description, despite his bedraggled and malnourished appearance. He was discovered with a group of teenagers, who said they’d just found him wandering in a nearby field. So the officers took the dog back to the station and called the owner to come down and make a positive ID. No need, the man said. 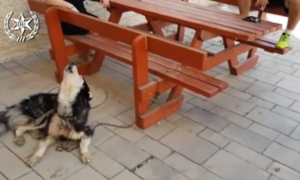 All dogs have their own little quirks, and this pup just happened to be a big fan of two theme songs, one from the sitcom “Shemesh,” and the other from the children’s program, “Arthur.” Just play those tunes, he said, and see if the dog sings along. Well, why not give it a shot? Before they did, the officers played a couple random songs as a control experiment. Silence — the pup didn’t let out one peep. But, when they played the theme songs, out came the husky’s signature warbling. Elated, the owner rushed to the station to claim his wayfaring canine, who appeared to be just as happy to finally be on his way home. Watch their joyful reunion in the clip below, and share to spread the hilarious and actually quite genius way of reuniting two best friends!